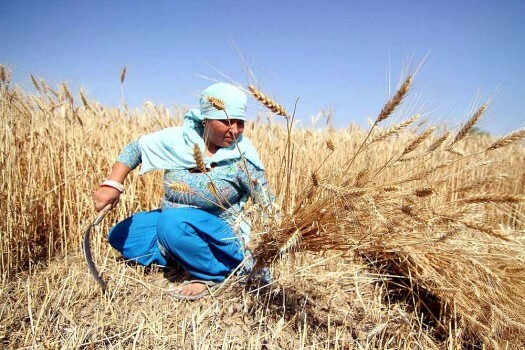 A woman farmer harvest wheat in RS Pura near International Border around 30 km from Jammu. 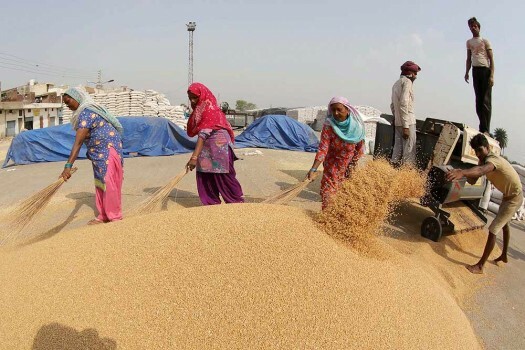 Farmers accumulating wheat as the wheat procurement is in full swing in Amabala, Haryana. 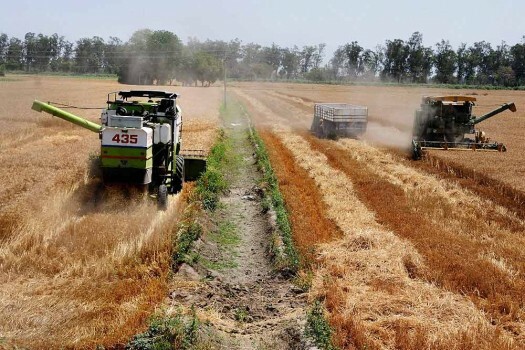 A machine being used to harvest wheat crop at a field in a village on the outskirts of Amritsar. 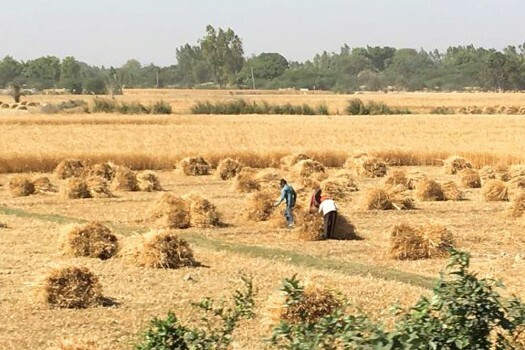 Farmers harvest wheat in a field, Uttar Pradesh. 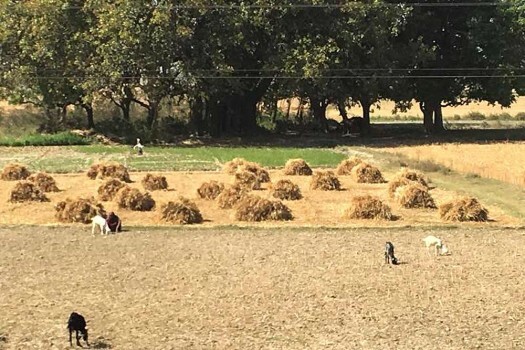 Congress leader has asked for compensation for farmers in the aftermath of severe rain and hailstorms that have affected certain areas in Haryana, severely damaging the crops. 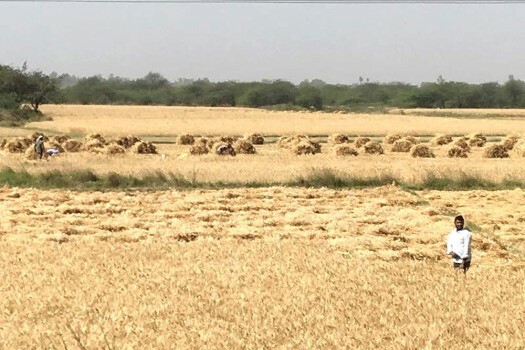 Maharashtra CM Devendra Fadnavis also said that no lease will be recovered for fishing in lakes up to 500 hectare area.